hd00:10 BANGKOK, THAILAND - December 17, 2017: Amazing Fancy Crayfish , Cross breed of crayfish developed by Thai people. The show was held at Pet Varity 2017 held at Impact Arena Muang Thong Thani. 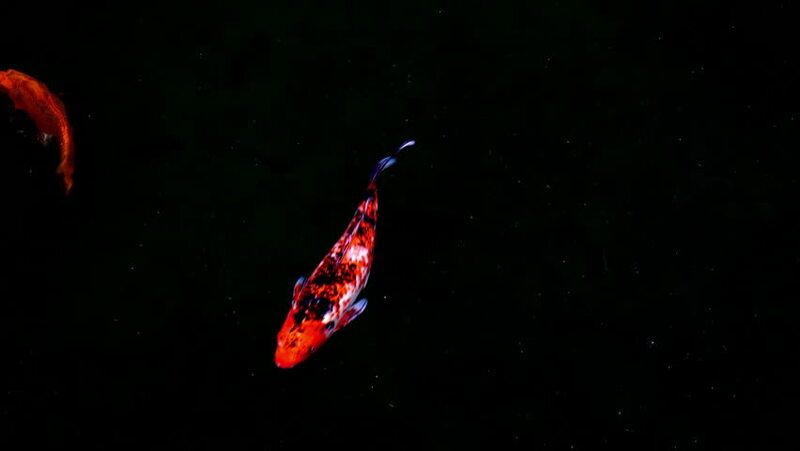 hd00:07Ctenophora, comb jellyfish is shining different colors in the night light in Red sea Egypt. hd00:07Japan Koi Carp,Colorful fancy fish.is swimming.feed animal.